World Skate, formerly the Fédération Internationale Roller Sports – FIRS – was founded in 1924 and is an IOC member since 1998. 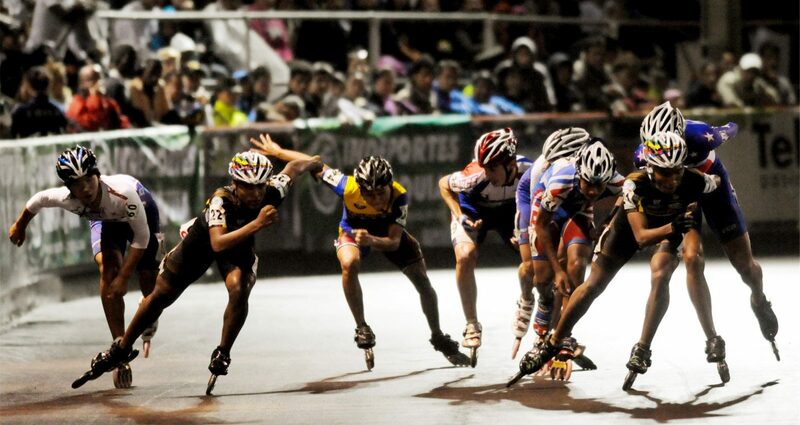 FIRS is the sole governing body of roller sports and the disciplines under its umbrella are: Figure Skating, Speed Skating, Rink Hockey, Inline Hockey, Skatebording, Inline Freestyle, Inline Downhill, Inline Alpine and Roller Derby. FIRS takes part at the most important international events such as Panamerican Games, Asian Games, Caribbean Games and World Games. Every year World Championships of all disciplines are organized with the exception of Rink Hockey “A” World Championships that take place every two years.